The folks behind Mozilla have been in the web browser game for longer than most people know. Back in 1998, the company was founded by some people who had previously worked for Netscape. Netscape Navigator was the go-to web browser back in the mid-90s, but companies evolve, people move on, and now Mozilla has been around for 20 years. 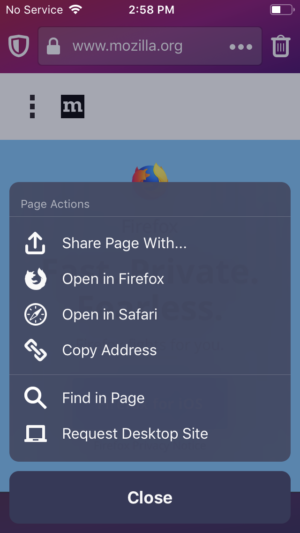 While the first release of Firefox happened in 2002, it was only 3 years ago when the company released their free and open-source privacy-focused Firefox Focus (for iOS only at that time). Since its release on Android, it has been using Chrome WebView, but it has now switched to the GeckoView engine to render its websites. It wasn’t until 2017 when Firefox Focus made its way to Android, and with it, the privacy-focused web browser was using Google’s Chrome WebView as a way to handle website rendering. Google offers its Chrome WebView engine to 3rd-party developers so they can quickly ship a web browser that is not only secure but also performs well on the Android platform. 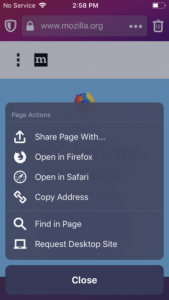 The team at Mozilla has been working on their Gecko engine for quite a while now and we knew it was making its way to Firefox Focus since June of this year. 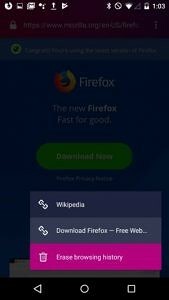 Mozilla has said this switch to the GeckoView engine isn’t going to bring any speed improvements to the web browser. 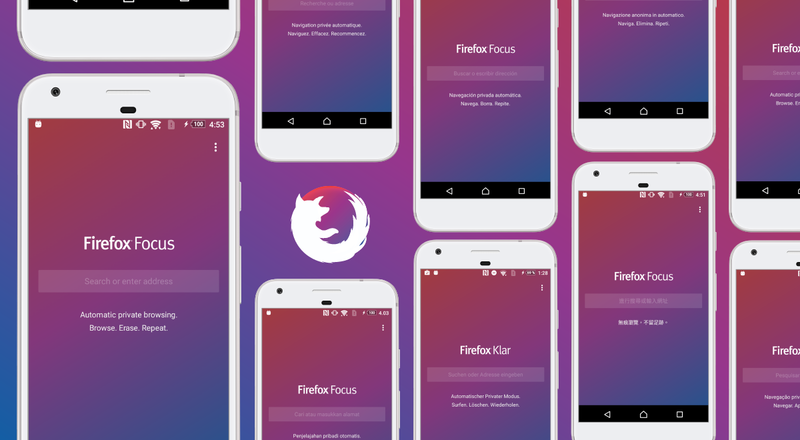 Instead, it will give Firefox Focus the benefits of Gecko’s Quantum improvements. 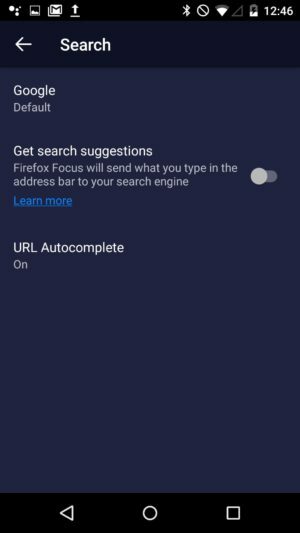 It’s these improvements that will enable Mozilla to implement unique privacy-enhancing features, and this is what Firefox Focus is all about. The announcement post hints at the new engine reducing the potential of third-party data collection but goes on to say “that you won’t notice much” for now. 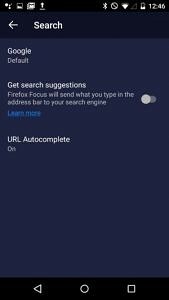 Along with these enhancements to privacy, Firefox Focus also received some other features in this new update. 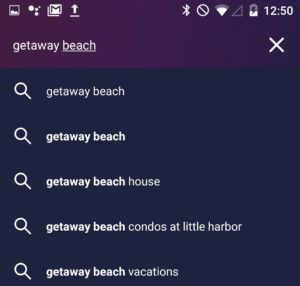 This includes search suggestions, tips which are presented right on the new tab home screen, Siri Shortcuts (for iOS users), and a visual design is now completely optimized for the recently released Android Pie.